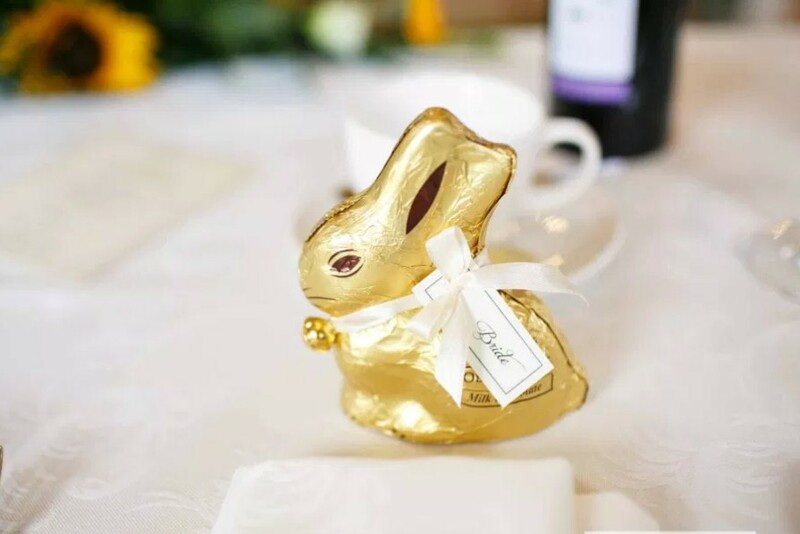 With the Easter weekend in full swing, it's the perfect time to look to look at wedding inspiration for those getting married around this time next year! I love this springtime palette of neutrals, fresh greens and muted yellows, with a touch of gold for instant glam. 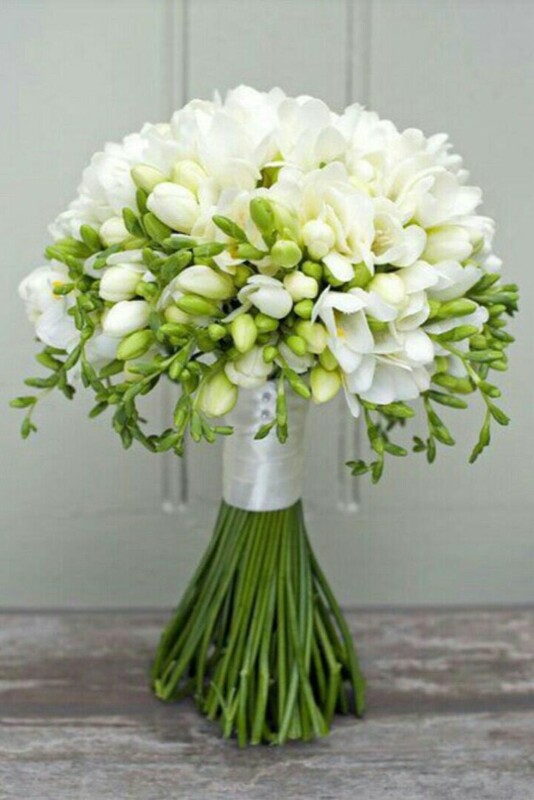 Gorgeous scented freesias are in season and work beautifully on their own, or paired with roses or gypsophila for contrast in bouquets and table arrangements. Wishing you all a wonderful and relaxing Easter weekend!